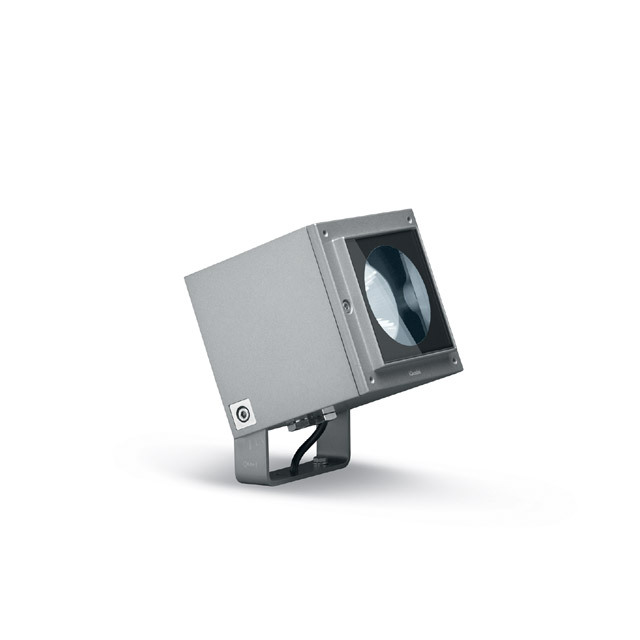 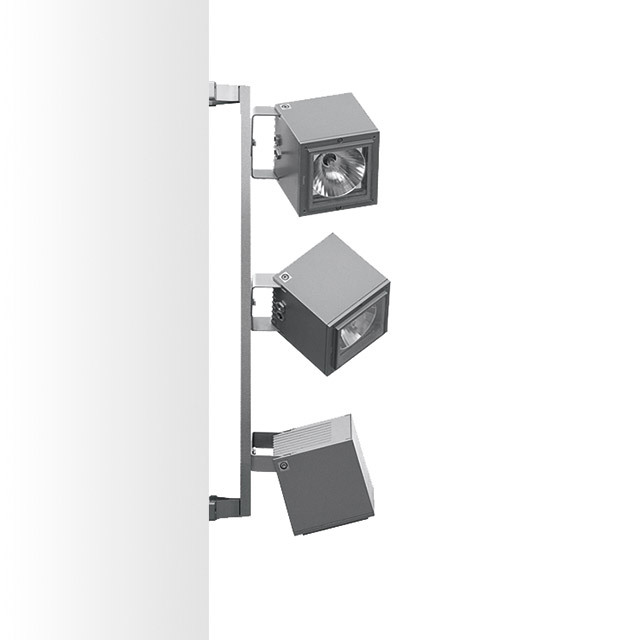 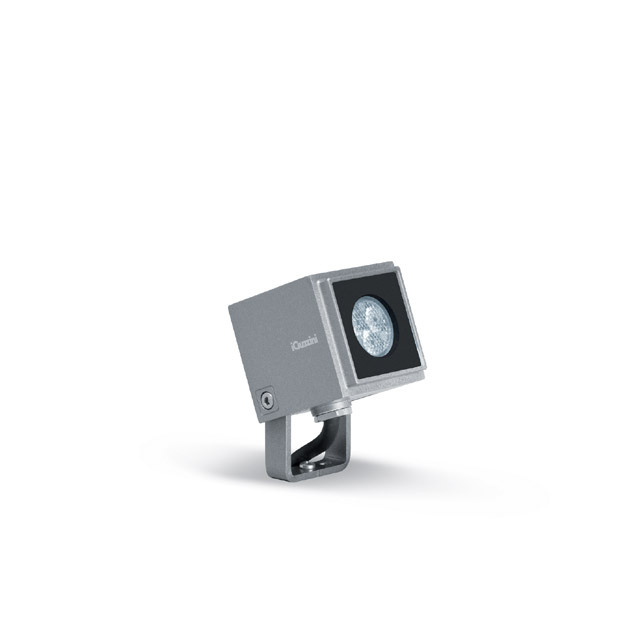 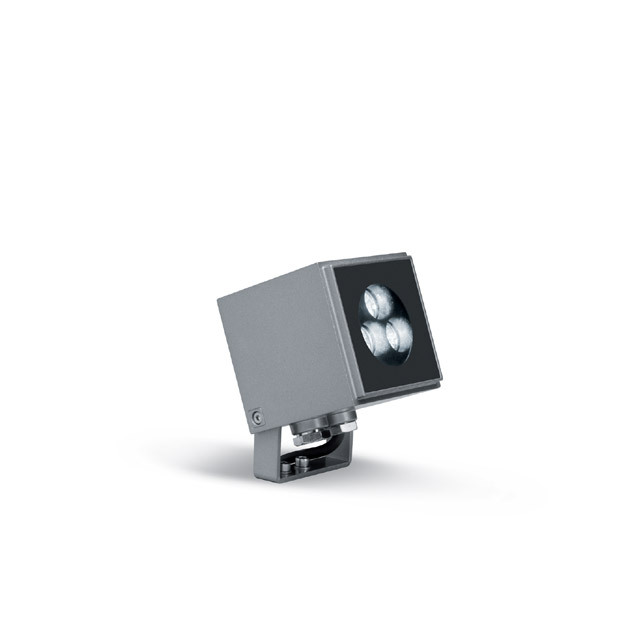 Luminaire for use with metal halide sources and LEDs. 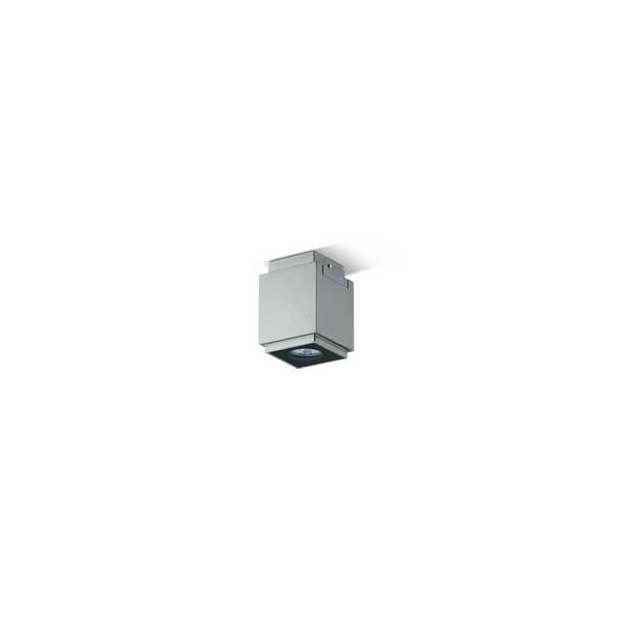 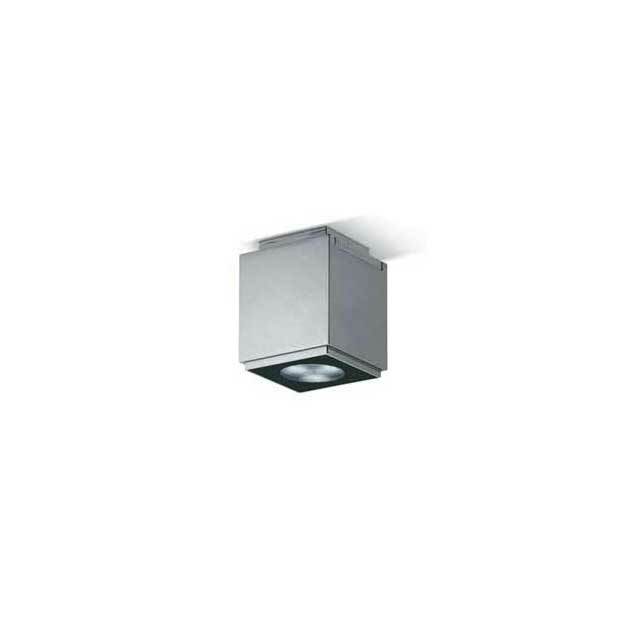 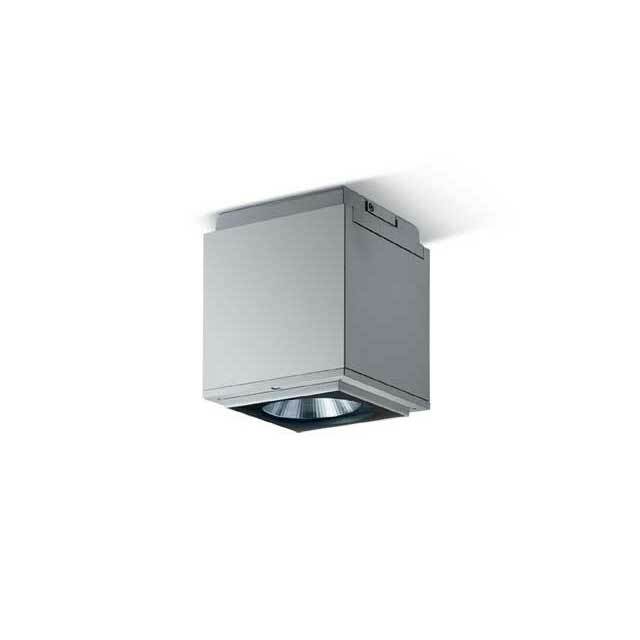 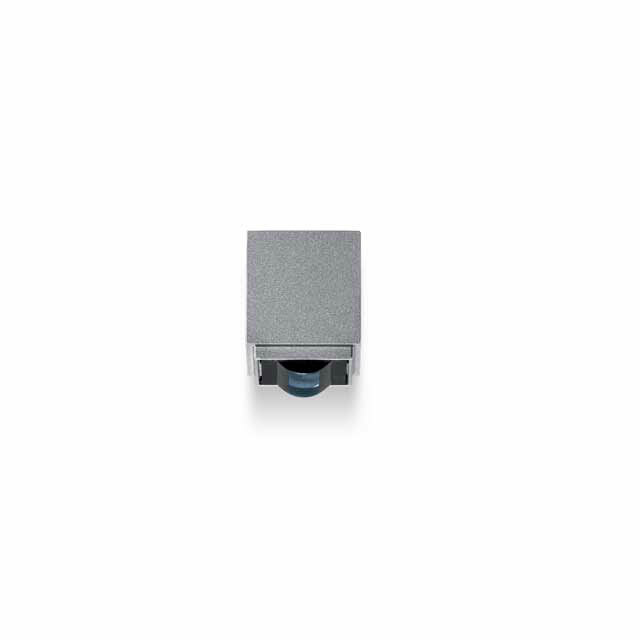 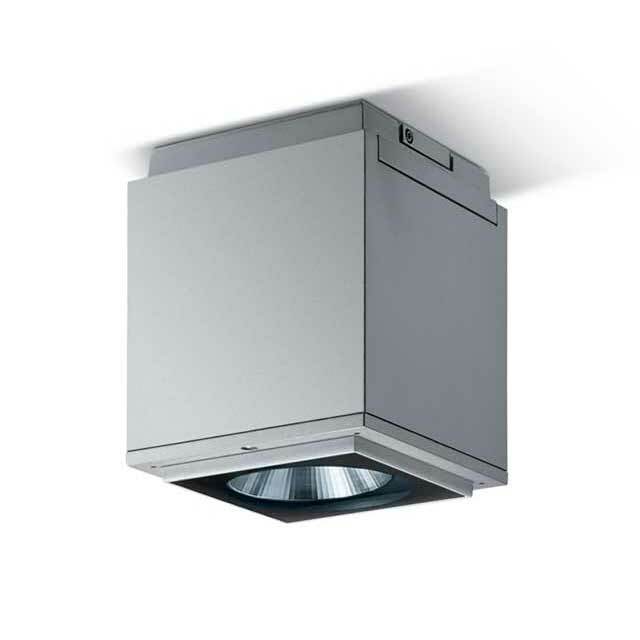 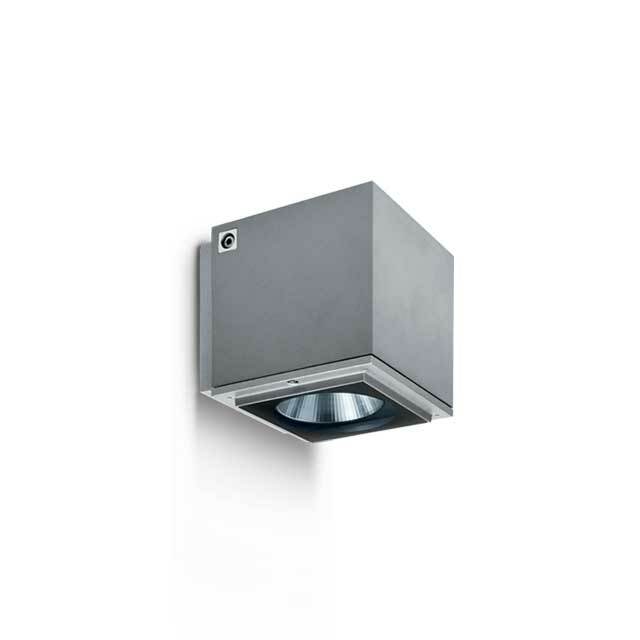 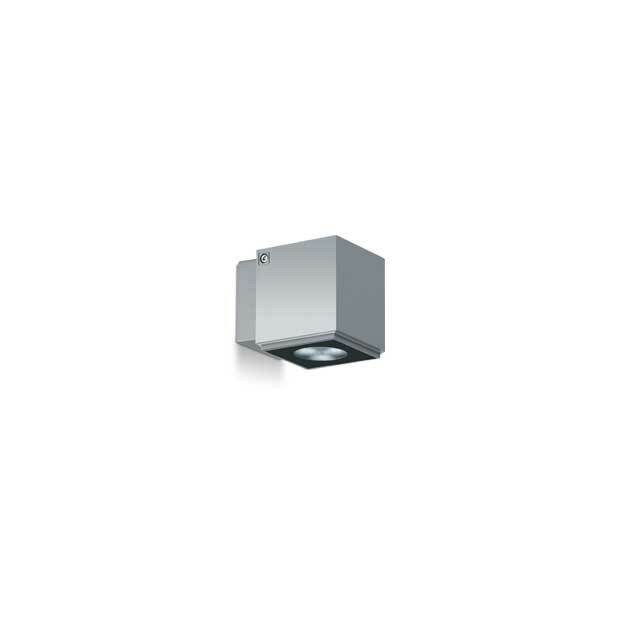 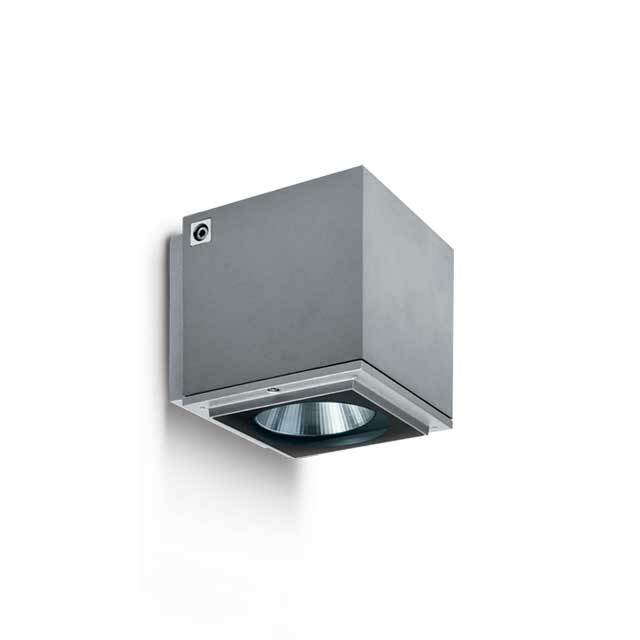 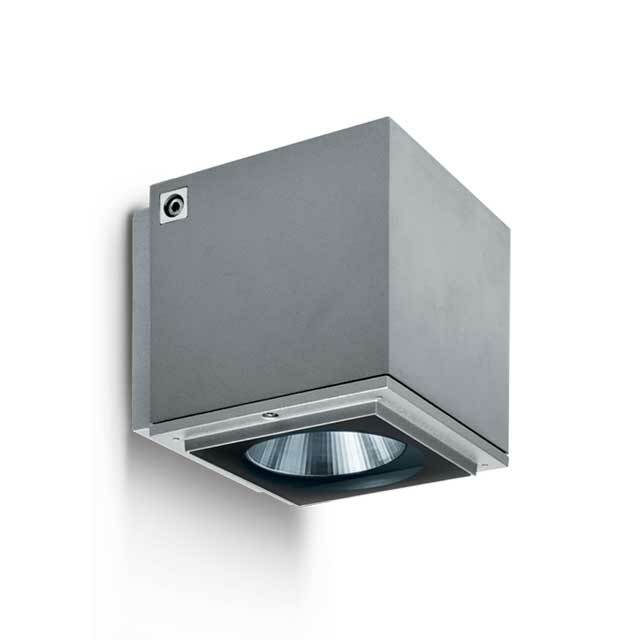 Composed of optical assembly and component-holder with base for ceiling-mounted installation. 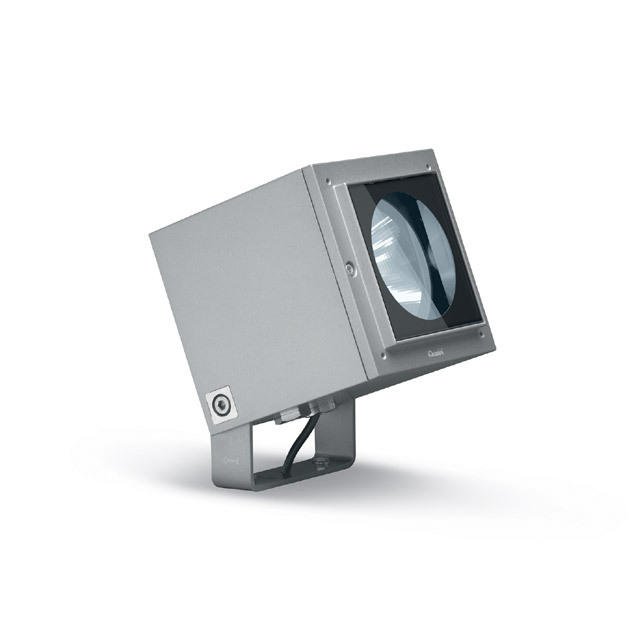 Made of die-cast aluminium coated with acrylic liquid paint with high resistance to weather agents and UV radiation; hard sodium-calcium safety glass, 5 mm thickness; frame joined to optical assembly by means of two AISI 304 stainless steel M5 captive screws and steel safety cable.